Happy Deepavali to all my Hindu friends and all Malaysians. 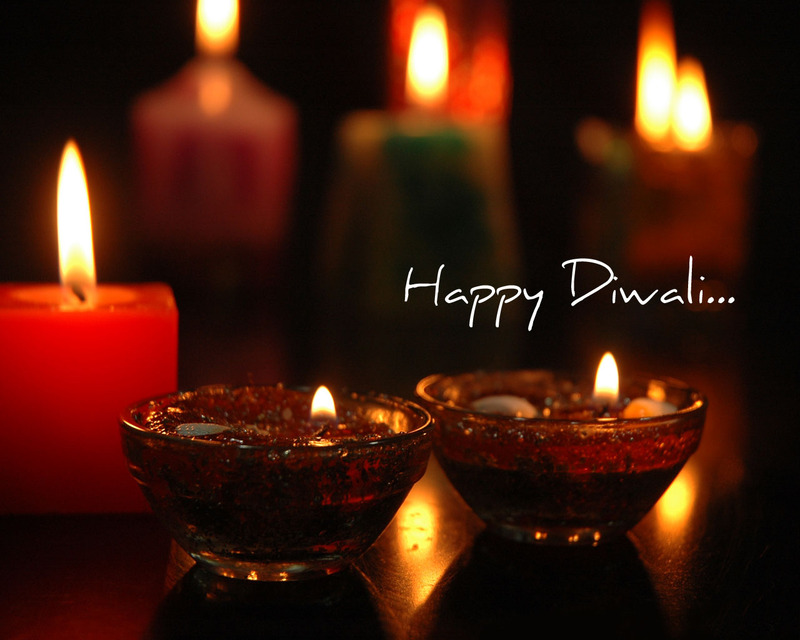 May the Festival of Lights illuminate your life and your home, and more importantly our beloved nation. Previous More Arrests On Visa Processing Scandal?